Manb Atis Rezistans, Konbatan ap diskute ki jan li we Geto Byenal 2015 epi dekri sa li fe pou Byenal lan. Li pale sou kestyon mouvman sosyal ki ankadre nan lespri Atis Rezistans. 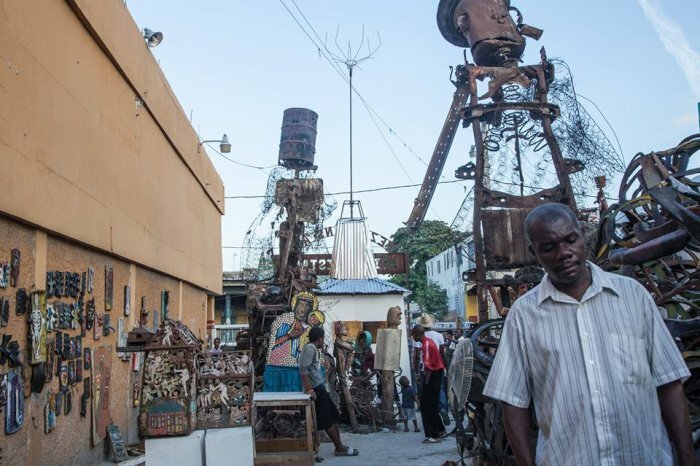 One of the new generation in the Atis Rezistans movement, the artists Konbatan discusses the success the Ghetto Biennale represents in the impoverished district of the Grand Rue and the importance of inclusivity to the project. 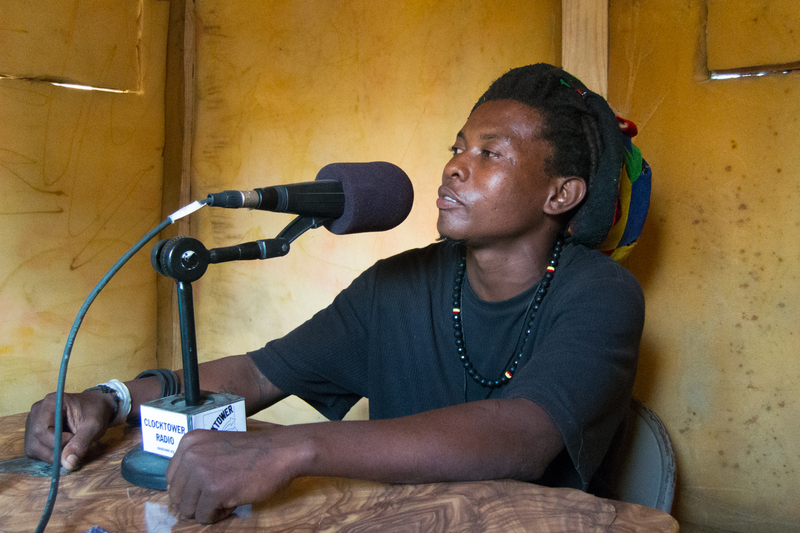 He is working on a project called the Lakou Eritye dedicated to the ancestors. Vodou is what holds us up, he says, it is what keeps us strong.